You do not have any items in your basket yet. Our gift vouchers are the perfect gift for any occasion. 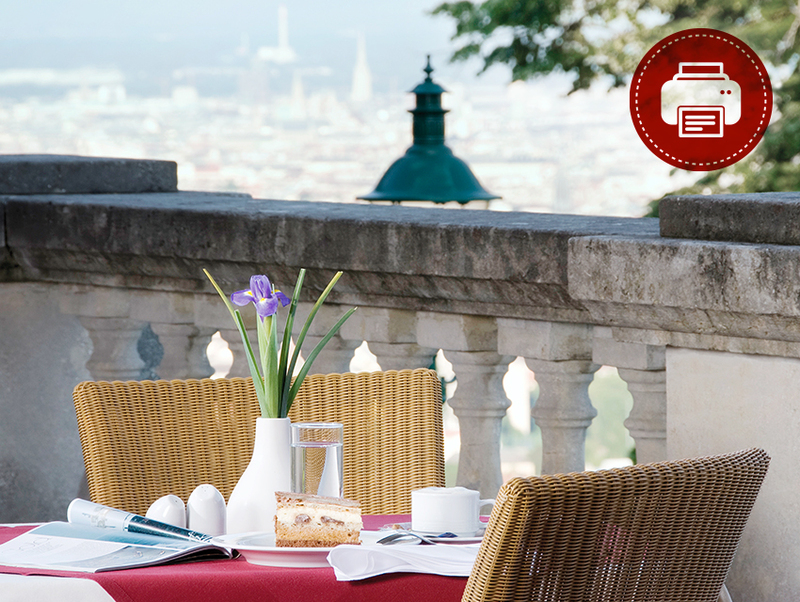 Valid for all Austria Trend Hotels, they allow you to give your loved ones the best present ever – a good time. A city & culture holiday in Vienna, a wellness break at a spa hotel or an outdoor weekend in the mountains? No problem with a hotel voucher for Austria’s most beautiful Locations! Please note: Processing and delivery of your order can take up to several days depending on your delivery country! From birthdays and weddings to mother’s day celebrations... we have the perfect gift for any occasion. Create a gift voucher with the amount of your choice and add a personal message for that special touch. 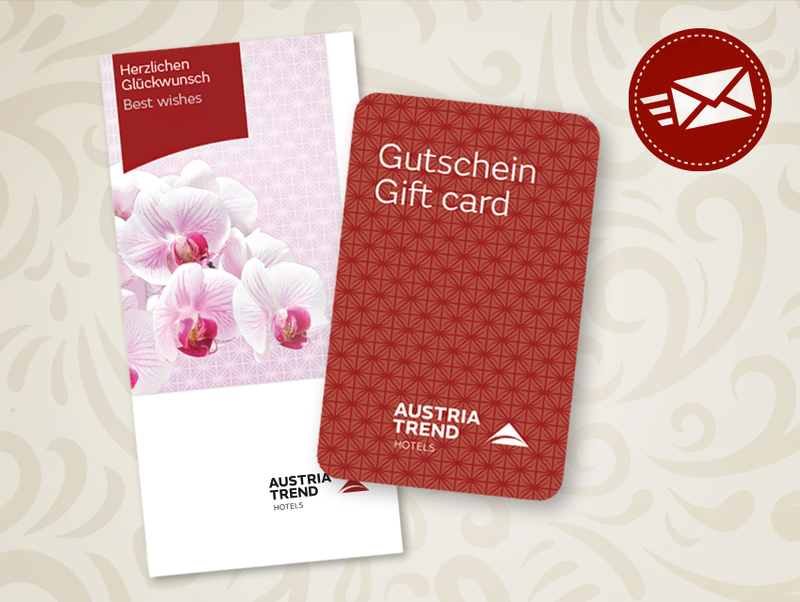 Give your loved ones a premium Austria Trend Hotels gift card which can be credited with any amount. The gift card will be sent to you by post. 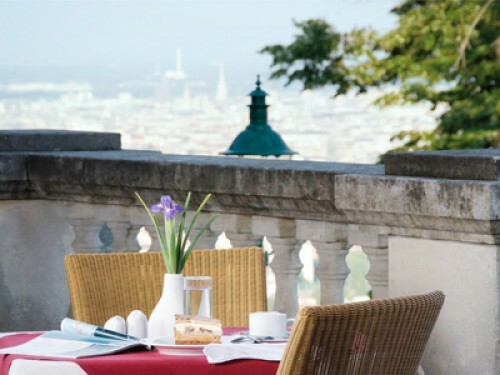 From "Brunch with a view" to "Traditional Breakfast". 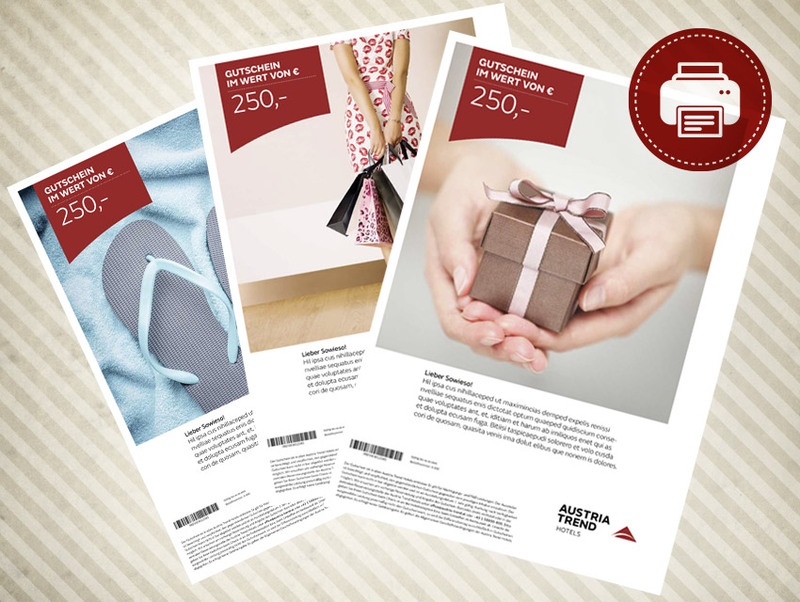 Benefit from our great offers and choose from the different categories! You’re looking for something a bit more special for your special someone? Our experience vouchers give you the chance to treat your loved ones to a unique experience at an Austria Trend Hotel. For instance, doesn’t a delicious brunch with panoramic views or an overnight stay at a luxury suite sound just heavenly? Browse through our voucher specials and treat your partner, friends or family to an unforgettable experience at an Austria Trend Hotel! You need a bit more information?